The Anglican Communion News Service sadly spins it - which isn't exactly inviting trust. We know all ready that the Bishop of Iran has resigned the Anglican Communion Standing Committee. 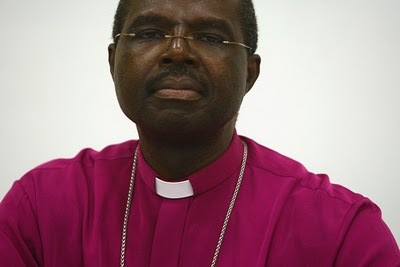 But now we learn that the Archbishop of West Africa, Justice Akrofi, has resigned as well. 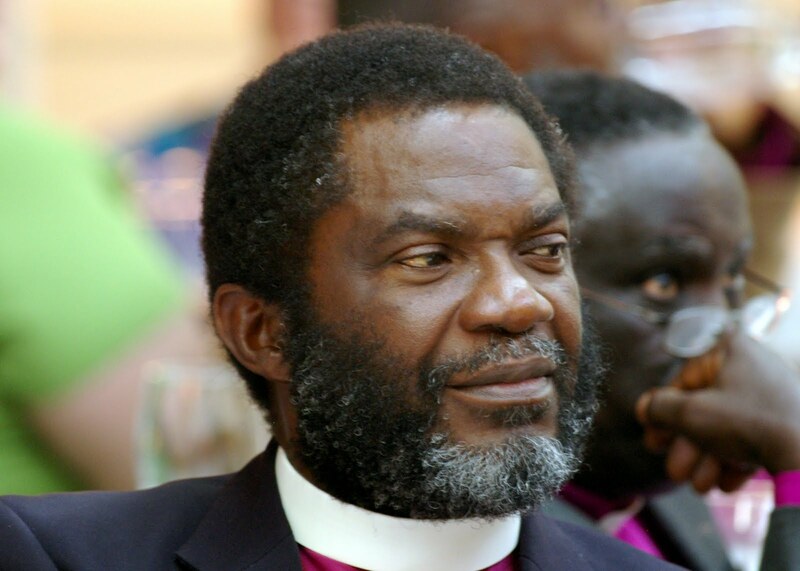 We also learn in the same press release that the Archbishop of Uganda, Henry Orombi, has also resigned (we knew he wasn't attending meetings, but had not heard he had actually resigned). In fact, in April it was confirmed that he had not resigned following the resignation of the Middle East primate, Bishop Mouneer Anis. It is clear that something is up with the resignations of four Global South bishops from the Standing Committee. No word yet if Bishop Schori will attend, following reports that she has been requested to stay home. The resignations do not bode well for unity within the Anglican Communion - a sign that Bishop Schori's actions in consecrating a partnered lesbian bishop for the Episcopal Church is taking its toll. Maybe the Global South is getting ready to bust a move. Re Orombi, Stephen Noll has posted at T19 that "Article 3.6.5 [ACC Articles] reads: A Trustee-Member’s term of office automatically terminates if he or she: is absent without the permission of the Trustee-Members from two successive ordinary meetings and a majority of the Trustee-Members resolve that his or her office be vacated". Given that the archbishop has not troubled himself to attend a single meeting of the committee since his appointment to it, this could be an explanation. I think the point O rabbit is that the unpublished 'articles' relate to the proposed company vehicle [company limited by guarantee] into which the ACC is proposed to be transferred. The company has not been incorporated, the transfer has not taken place, and so the 'articles' of a non-existant company cannot be used! This is all very wierd indeed. Might this be a factor in the resignations (if indeed there are resignations)?